Ratings/Reviews – There are many places on the web that offer reviews. Google, Yelp, Yahoo, BBB just to name a few. Know who your hiring , if a company has poor reviews or no reviews at all, stay away! Coupons and fine print – Those low price offers usually have many restrictions, and rarely turn out to be a bargain. Unfortunately bait and switch tactics are common in this trade, don’t fall victim. You can ask if the job includes pre-spray, spot removers, pre-vacuuming, fiber rinse? What is their limit for room size? 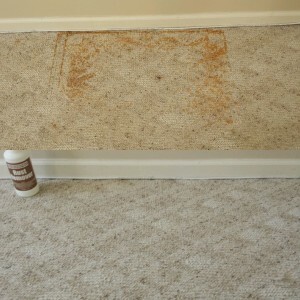 Some items are legitimate add-on’s such as carpet protection, deodorizer, red stain removal and pet treatments. It is always a good idea to get the cost of the job, and what is included, upfront and in writing. Who is doing the cleaning? 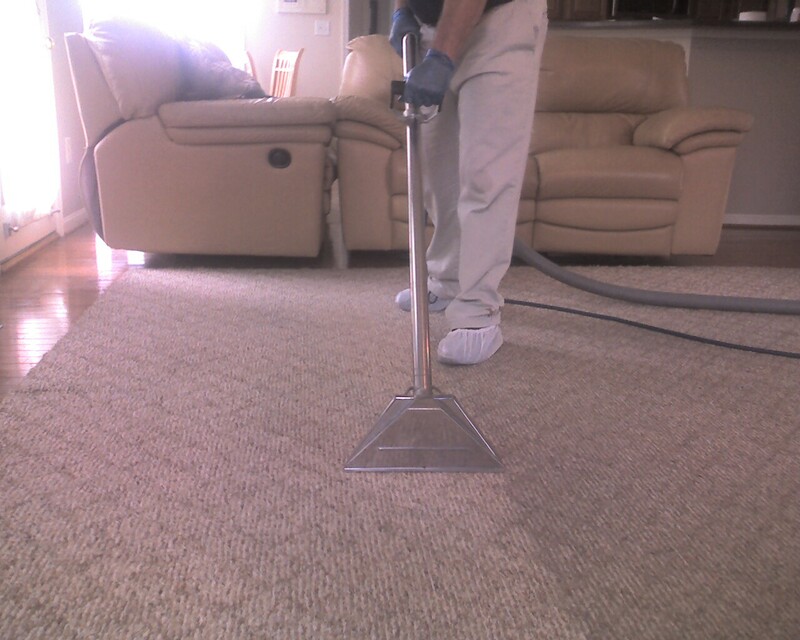 – There is a high rate of tech turnover in the larger carpet cleaning companies. Lets face it, carpet cleaning is not the most desirable thing to do. Ask…is the cleaner experienced? properly trained? does the company do back round checks on there employees? You just don’t know if you are getting a great cleaner or the guy that just started yesterday. Even if you do ask these questions, it’s unlikely that you would be given an honest answer all the time. 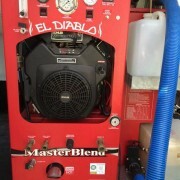 A great choice may be a small owner/operated company. 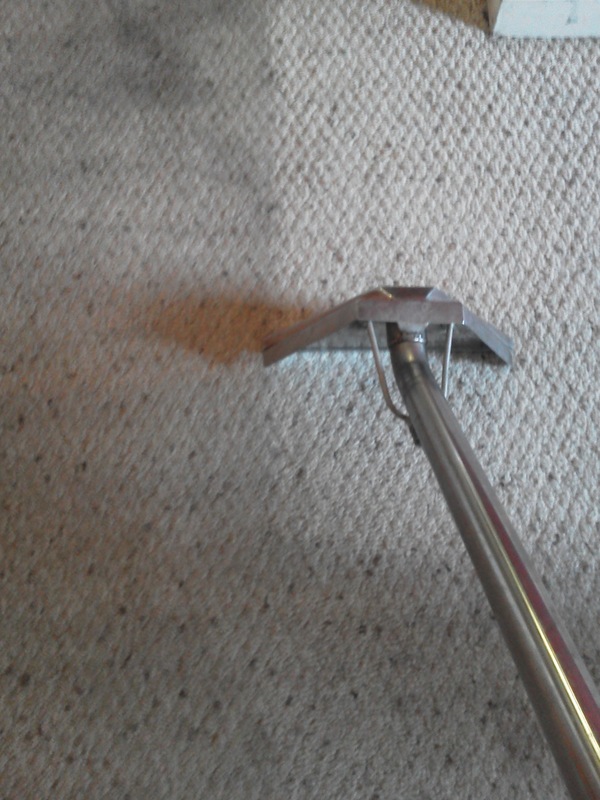 This way you can always be sure your carpets are cleaned by the same experienced carpet cleaner, usually for less than the big guys. How will the carpet be cleaned? 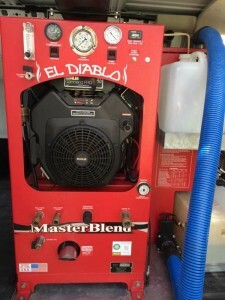 – hot water extraction? dry cleaning? foam? these are just a few types. There has been ongoing arguments to which is the best. Shaw industries, which is the leading manufacturer of carpet, endorses the hot water extraction method. 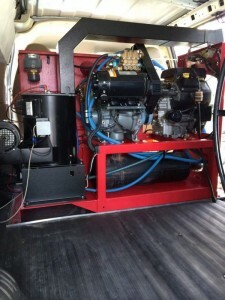 Will your carpet cleaner be using truck mounted equipment? or portable? Truck mounts offer more heat and vacuum, leading to cleaner, faster drying carpets. 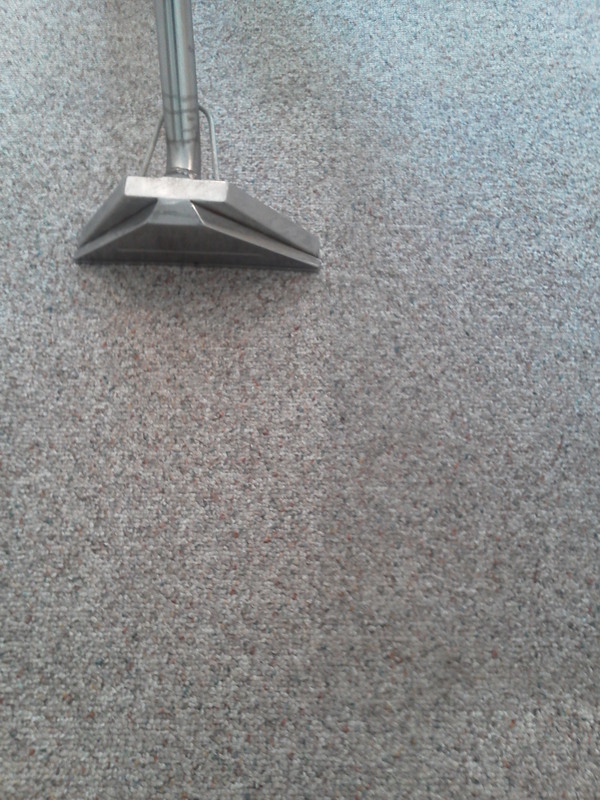 Why do carpet cleaning rates vary so greatly? There are many reasons why rates vary. The most obvious is the company structure. The young kid out high school trying to make a few bucks with a rug doctor rental is going to be less expensive than the national franchise with lots of trucks, employees and an advertising budget as big as the national debt. Many companies fall in between these two extremes, and they all have different goals and clientele. Some want to charge less, and run through your house at 100 mph so they can get to the next 10 jobs they have booked. Some want top dollar so they can focus on the quality of the work and not the quantity. I have seen some of my customers quotes from other companies that where so high it would seem that replacing would be a better option. 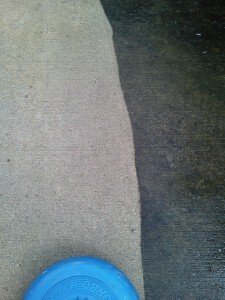 The best carpet cleaner in my opinion is the one that takes the time to do great work for a fair price. Guess what? I know one! 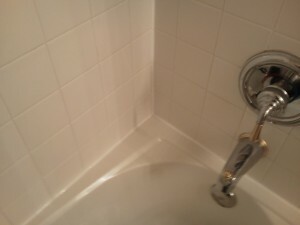 Replacing cracked or loose tiles. 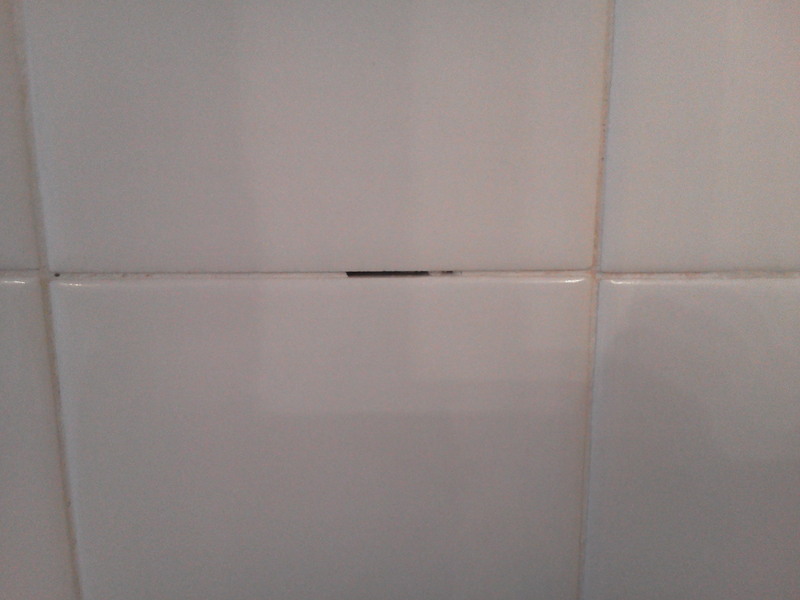 Why are my tiles cracking and grout falling out? 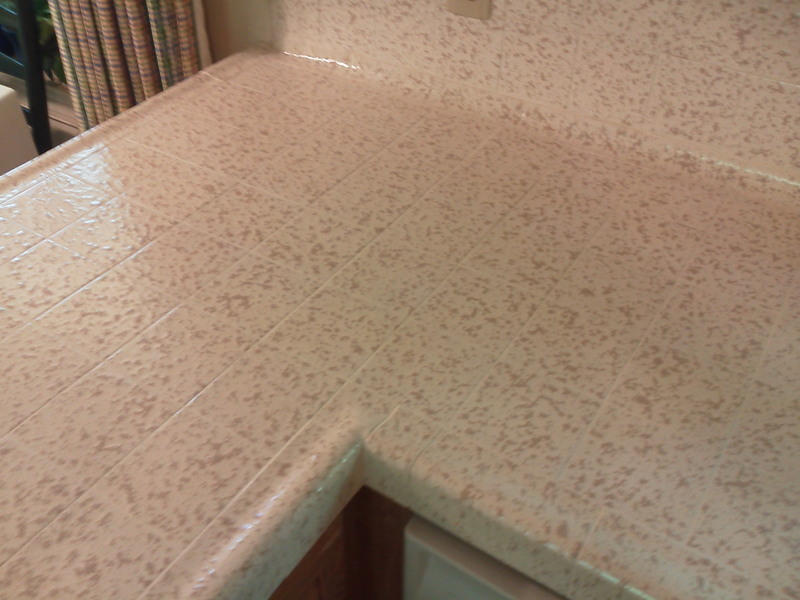 There are many reasons why tiles crack or become loose. 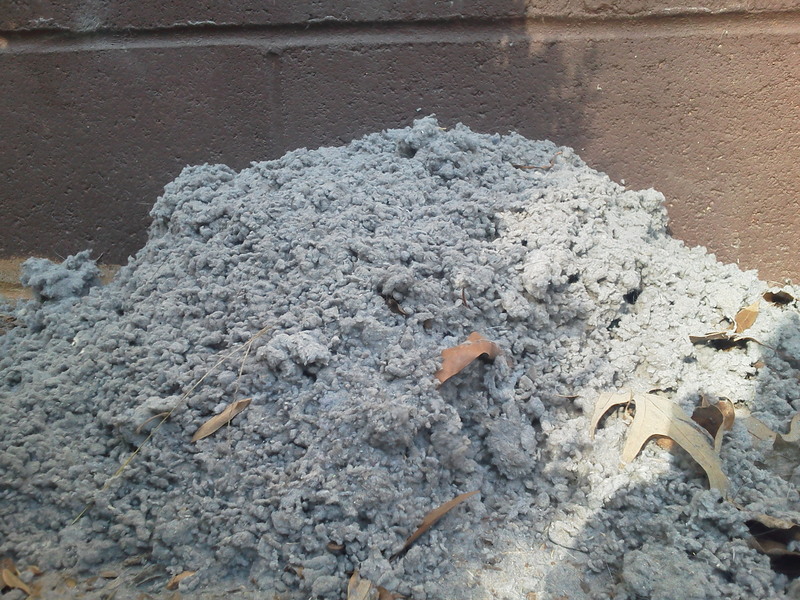 The most common reason is poor installation. 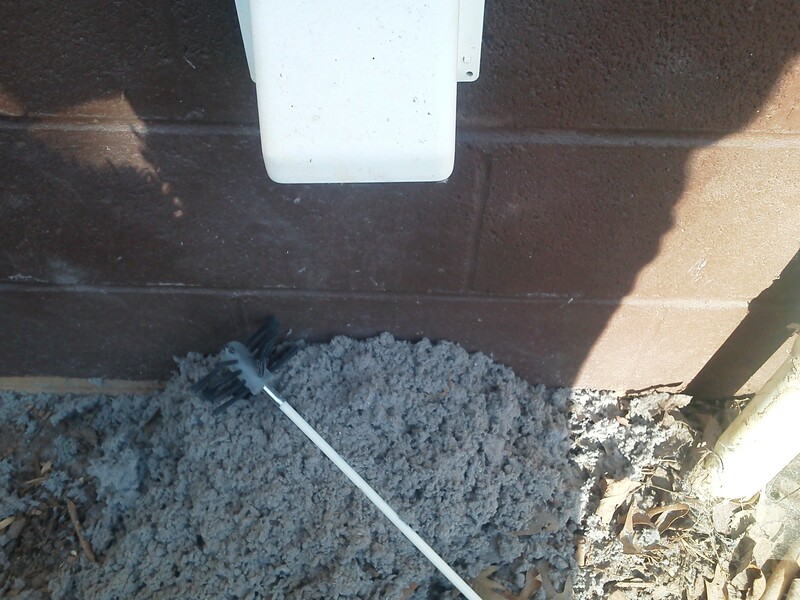 There are many short cuts installers can take to save time or money, most may not be noticeable for a year or two, long after the job is done. By this time the installer is nowhere to be found. 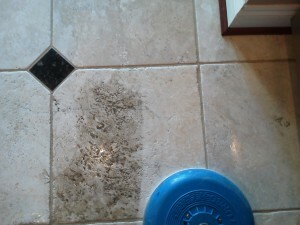 Before tile can be installed the floor should be prepared with a suitable cement backer board. The board should be layed in thin set, and screwed down as well as making sure all seams are taped. After the sub floor has been prepared with backer board the tile can be set in thin set. 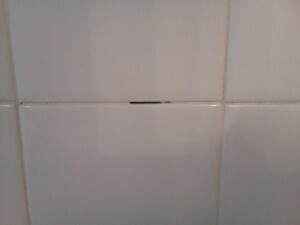 For larger jobs there should be at least 2 installers to ensure the thin set does not start to set up be for the tile is placed on it. It is also advisable to butter the back of each tile, another step that is often skipped because it just takes more time. Pristine highly recommends using a company that specializes in installing tile, not just a handyman or a family member. You will be much happier with your floor in the long run. 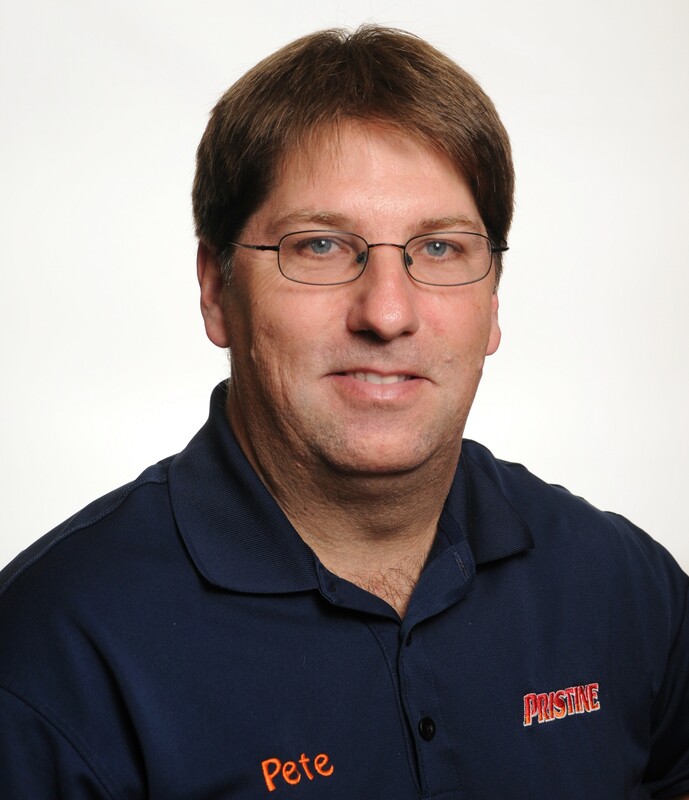 Pristine has two personal favorites J & J tile and Marble or quality carpet and floor(Bob Mcdonald or Scott Busby can help you). 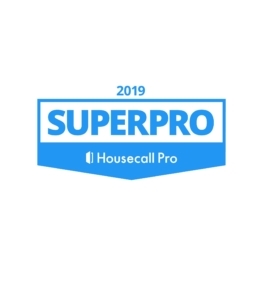 Please trust me on this, I get call after call from folks who’s floor is failing because they tried to save money on the install. So… after all that has been said, can we fix your floor? sometimes… it depends on the severity of the problem. If it is just a few tiles or a small area that has become a problem we can carefully remove the tiles, grind down the old thin set and re-set the tiles, as shown in the photos. 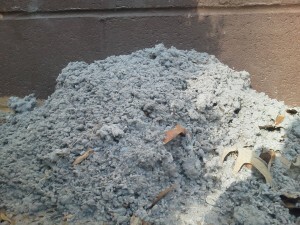 If the problem is widespread through out the majority of the floor, chances are, it was a really poor installation job and needs to be done over. 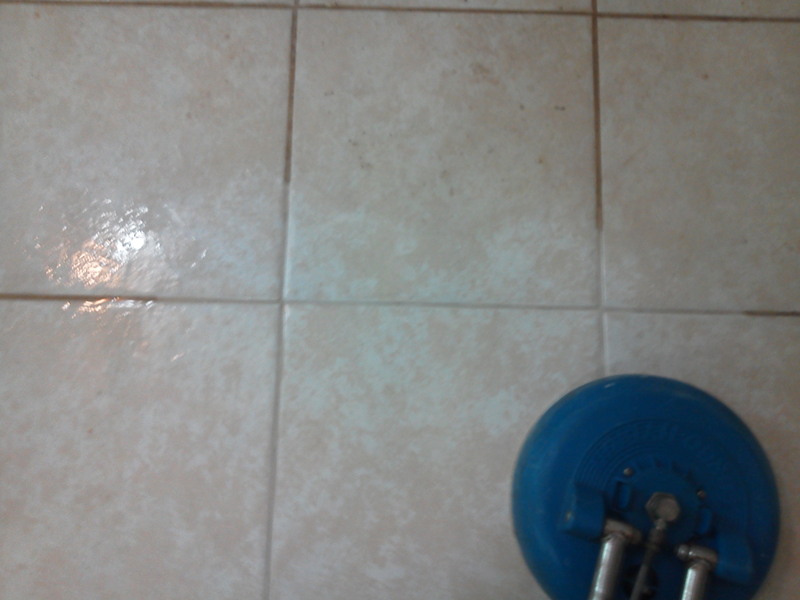 One last tip on installing floors…always, always, always save some leftover tile for repairs and even take note of the grout color and where it came from. This makes certain that any future repairs will look great! 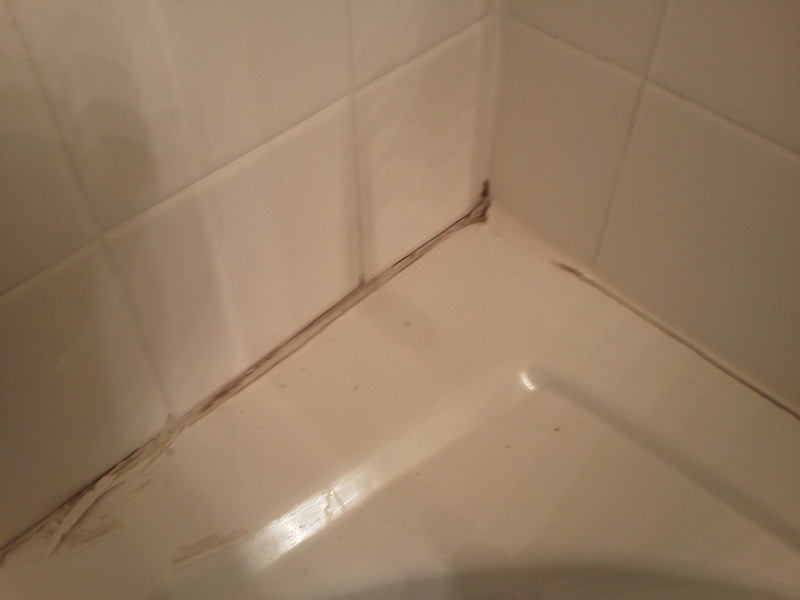 The biggest problem we face is that people have cracked or broken tiles and no spares. 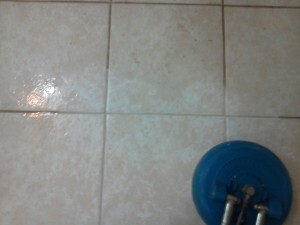 Once the floor is installed the tile will become obsolete and nowhere to be found in less than a year. https://pristinepete.com/wp-content/uploads/2015/10/Pristine_Logo_Original-300x90.jpg 0 0 Peter Diehl https://pristinepete.com/wp-content/uploads/2015/10/Pristine_Logo_Original-300x90.jpg Peter Diehl2011-08-10 00:11:042014-08-28 00:54:18Replacing cracked or loose tiles. When the grout and caulk need to be replaced. Many times we get calls for shower tile cleaning, but sometimes the caulk and grout are just too far gone for cleaning alone, as shown in the photos below from this home in Fredericksburg Va. It is always a great idea to inspect your showers, tubs, and sinks for signs of a problem, such as missing or cracked grout and/or caulk. Often small problems can be rectified before they turn into big expensive problems. In the case above it actually looked a lot worse than it was. 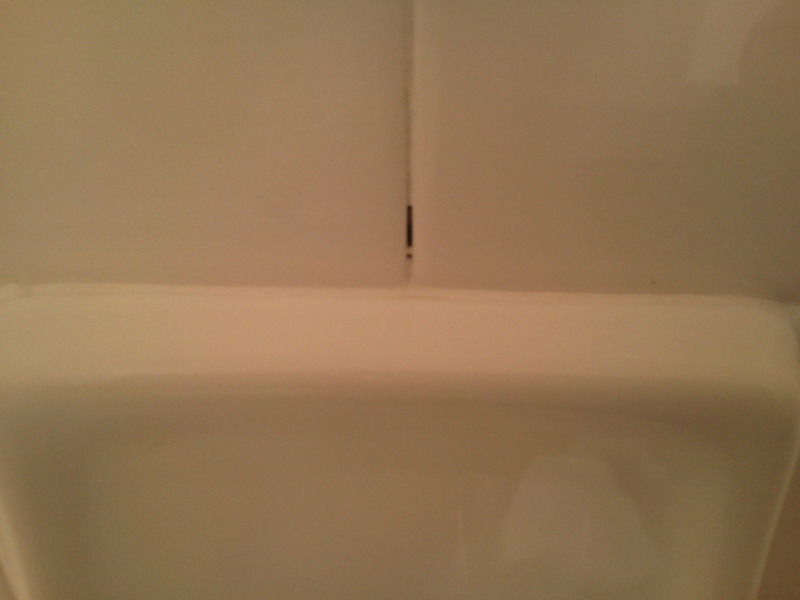 The grout and caulk were in bad shape but miraculously the water had not penetrated to the wall board just yet. 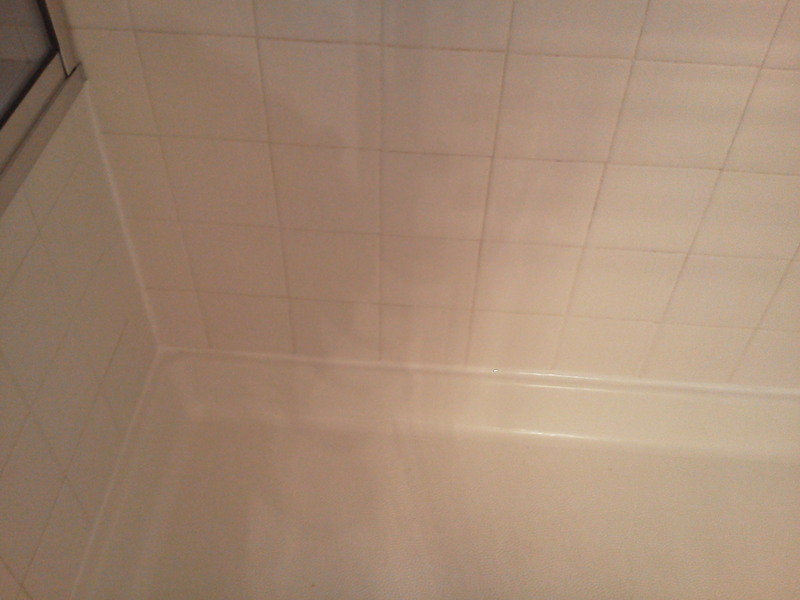 Pristine was able to go in and clean the tile, remove and replace all the old grout and caulk and make this shower look new and inviting once again! 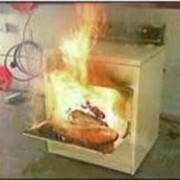 Some folks are not quite as lucky and repairing or replacing often are needed. If the tiles are loose and the walls feel spongy you can bet damage has taken place. Sometimes we can cut out a bad section and make the necessary repairs, if the damage is not too extensive. The photos below, believe it or not, are the same shower fully restored! https://pristinepete.com/wp-content/uploads/2015/10/Pristine_Logo_Original-300x90.jpg 0 0 Peter Diehl https://pristinepete.com/wp-content/uploads/2015/10/Pristine_Logo_Original-300x90.jpg Peter Diehl2011-08-05 22:17:532014-09-24 00:17:26When the grout and caulk need to be replaced. 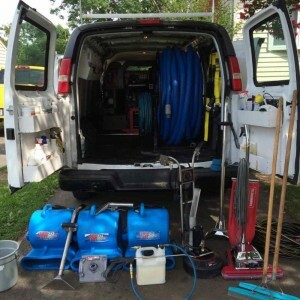 Many folks want to know what they can do, to get ready for thier carpet cleaning appointment. That depends on the level of cleaning and the company doing the cleaning. The biggest challenge of the carpet cleaning job is the furniture, what to do with it? It’s not feasible to remove all the furniture from the house to do the cleaning, unless you are moving. We at Pristine can offer some recommendations. Nickknacks and breakables should be removed and placed in another room, dinning room chairs, floor lamps, house plants and other similar pieces can often be placed in the kitchen or bathrooms. Some non breakable items can be placed up on beds and sofas. While we are cleaning we can move chairs, sofas, smaller beds and things like that. 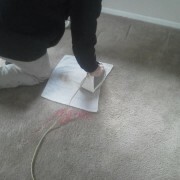 When we place them back we use plastic squares under the legs of the furniture so the dye doesn’t come out and stain the carpet. Metal objects also need plastic tabs to prevent rust. 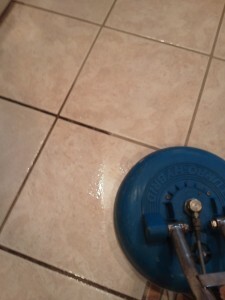 Most carpet cleaners, including my company, can not move certain items at all. These items usually include computers and electronics, large beds, china cabinets, large hutches as well as any large pieces with flat bottoms. If the furniture doesn’t have legs to put plastic squares under, it can’t be left on damp carpet. Then there is the pet issue… I love dogs & cats, so the last thing I would want to see is an animal get hurt or lost. When we come to clean your floors or carpets we use truck mounted equipment. 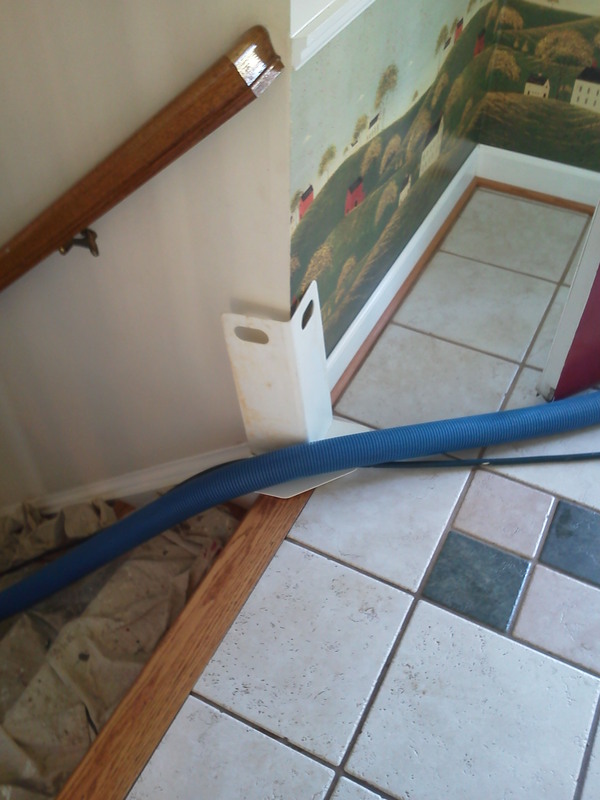 The hoses run from the truck into the house, usually through a door. 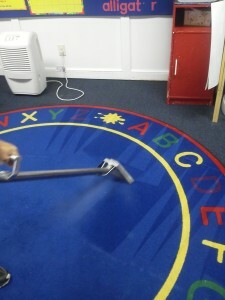 In my opinion this is the best, most powerful way to clean carpet, however leaves the safety issue of having the door cracked open for an hour or so. For this reason, pets need to be secured in a safe location. 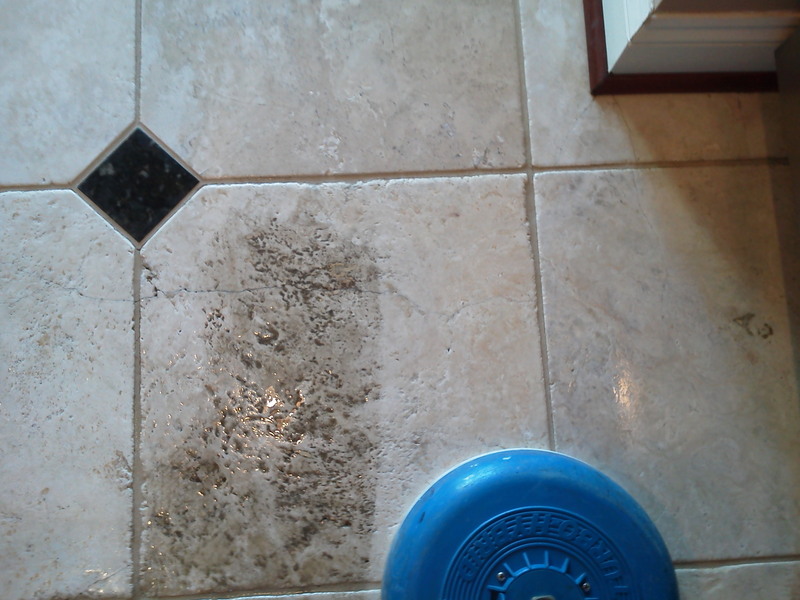 Another important reason is that when we clean, we spray a pre-spray cleaning agent on the floors or carpets before we rinse and extract. This creates two potential issues. 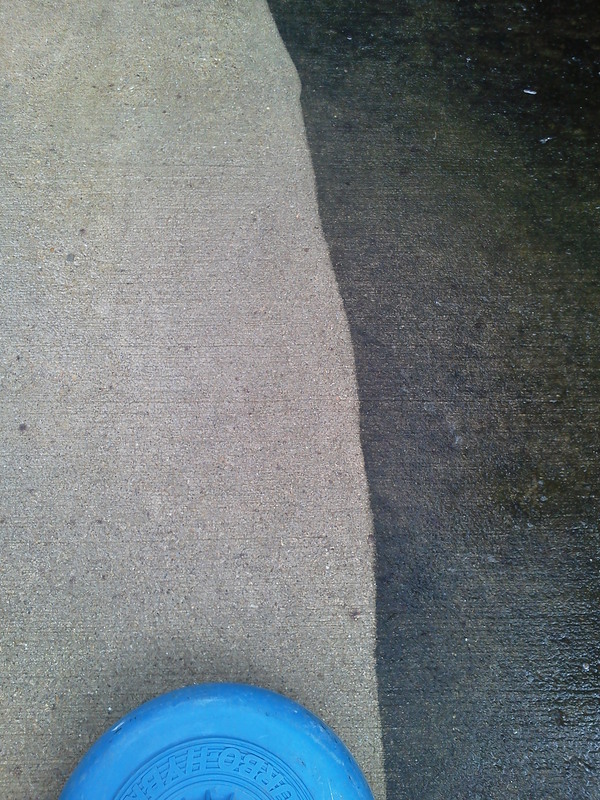 If a dog were to walk through the pre-spray they would pick it up on there paws, then most likely go lick it off. Our cleaning agents do say they are safe for pets and humans, but I’m not so sure that ingesting it would make anyone feel good. The other issue is that they can walk through the pre-spray, then walk on other floors like hardwood or tile, leaving paw prints that can require some effort to remove. 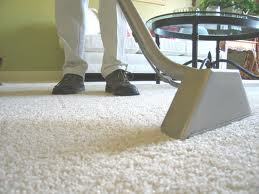 Many carpet cleaning companies including Pristine Tile & Grout Restoration use steam extraction to clean the carpets. This method of cleaning carpet is recognized as the preferred method by the leading manufactures of carpet including Shaw Industries. While the carpet cleaners are hard at work you will notice several hoses and tools in the home, it is very important not to get in the way of these obstacles as they pose trip hazards. 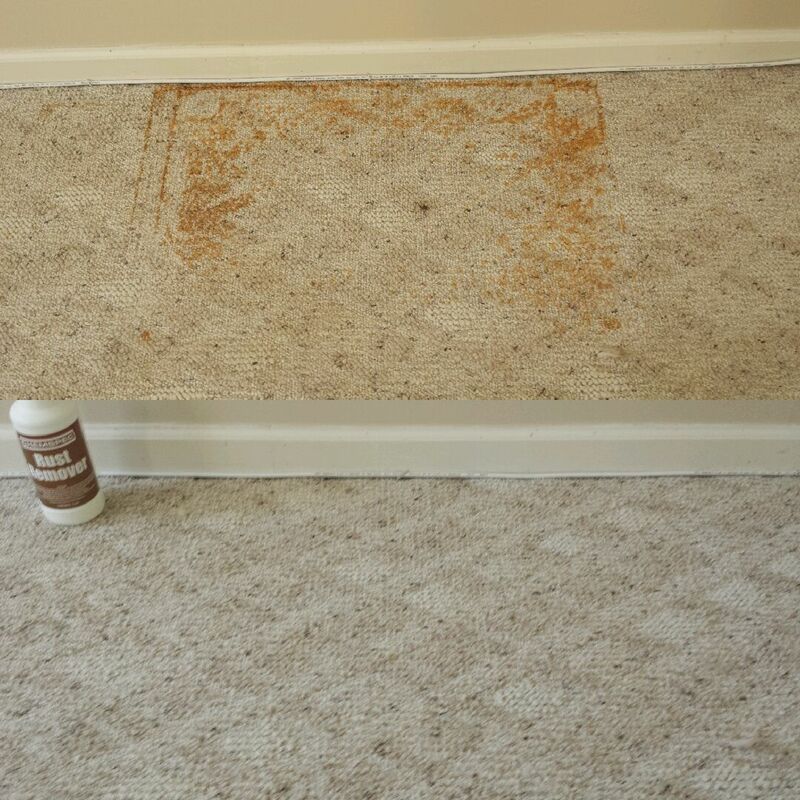 Since carpets and tile are cleaned with hot water they can remain damp for a couple of hours, this creates a potential slip hazard. If you walk down a flight of damp stairs that has tile or harwood at the bottom you must be very very careful not to slip. The best way to avoid problems is to stay off the carpet until it has completely dried. 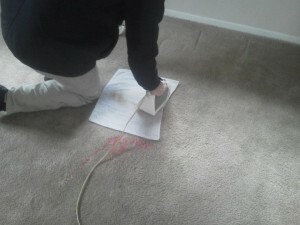 One of the most often asked questions is “how long it will take for my carpets to dry? 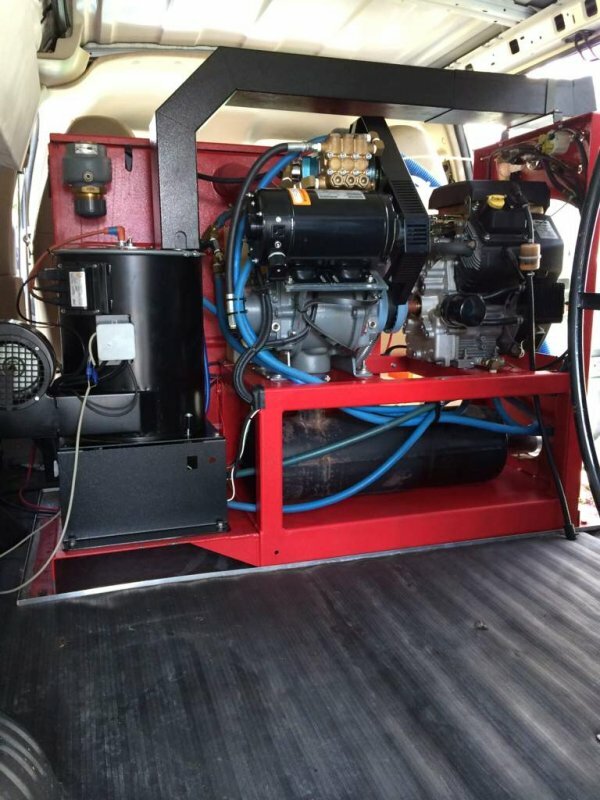 The answer varies greatly depending on conditions…. Is the heating or cooling on? Is the outside humidity high or low? Ceiling fans on? Pristine always uses extra “vacuum only” or “dry strokes” while cleaning to ensure we remove as much excess moisture as possible, most of our jobs are dry in just a couple of hours, in some cases the first rooms we clean, are dry before we leave. You may notice we put plastic squares under the legs of furniture to protect the carpet from furniture stain or rusting from metal furniture legs. It is best to leave these squares in place until the next day. If you removed furniture from the room before the cleaners arrived, it is important not to put it back until the carpet has fully dried, again, furniture on damp carpet is a big no no!